Awards : Individual awards will be given 1st -10th place in each division, Team awards will be given 1st & 2nd place in each division. The top 4 participants from each school will make up the school team. Registration: Please email participants name, grade & school to jcoursey2001@yahoo.com by April 18, 2018. A registration fee of $5 per participant can be paid during registration that day. 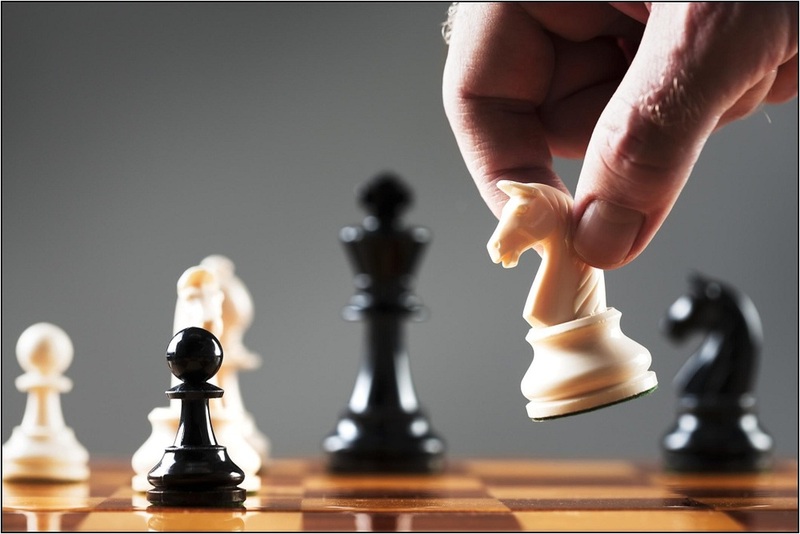 If possible each participant should bring a regular size chess set. Copyright © Junction Hill C-12 School District. All rights reserved.